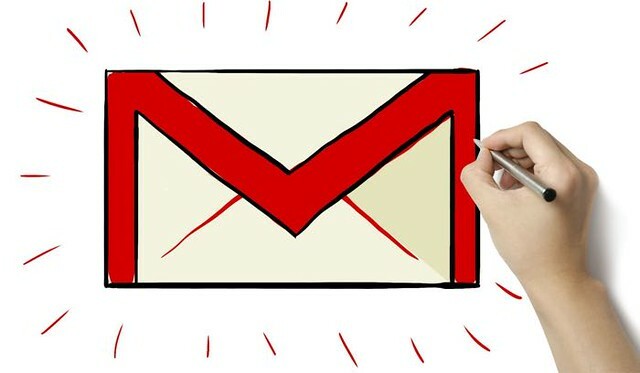 Today we are looking a quick tip regarding Gmail. Actually its a question from one of my reader, he is asking that How to change Email subject on reply or forward in Gmail? That’s a great question, and i would like to answer. The new Gmail Inbox makes it more difficult than before. But its easy to do. Lets look about that. 1. Open an Email you want to Reply or Forward. 2. Scroll to the Bottom and click on Reply of Forward. 3. Click on the drop down appear the top left of your new compose area. 4. There you can see an option named ‘Edit Subject’. 5. There you can change the Email subject when reply or forward. Hope this helps you. Stay in touch 🙂 …..